Squamish, B.C. 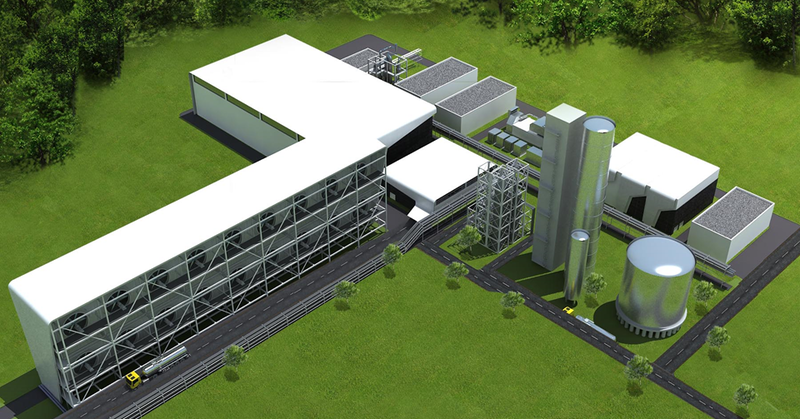 (March 21, 2019) – Carbon Engineering Ltd. (CE), a Canadian clean energy company, today announced the completion of an equity financing round of USD$68 million, marking the largest private investment made into a Direct Air Capture (DAC) company to date. With multiple investors now on board, this financing highlights the significant commercial interest in DAC, particularly from the global energy and private investment sectors.